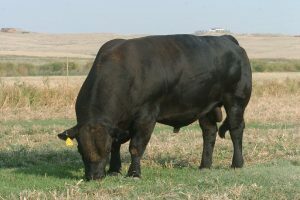 A unique and proven Stabilizer® sire. We found his progeny excel when the going gets tough, and are visually appealing. A multi breed combination sensation. 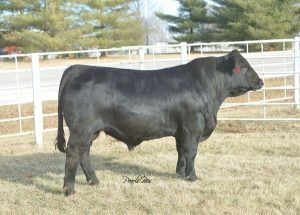 Big Gene L19X has lived up to all expectations, and for a highly proven bull still ranks in the top 5% on $Profit. His sons bred at Paringa are phenomenal. Powerful and robust. They are the perfect choice to add some shape and carcase weight into British or Brahman based females. We purchased a share in Big Gene in the 2012 March LCoC Sale in the USA, to help us take our Stabilizer® program to a new level. Lee Leachman has been indexing all his bulls for $Profit for almost ten years, our decision to jump on board and analyse our bulls was a simple one. 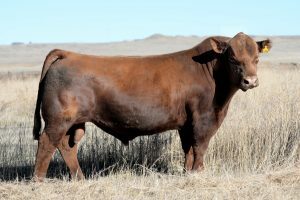 We wanted to simplify and clearly explain to bull buyers, how the animal will perform encompassing all important traits and drivers in one index. 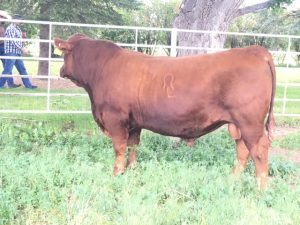 To be a high $Profit bull, he must be good easy calving, with growth, feed efficiency, high fertility, moderate cow requirements, and massive carcase weight with good eating quality. We first saw 1189 a few years ago and he immediately grabbed our attention, he was visually impressive. After checking out his pedigree and performance data he got even more exciting. 1189 was used heavily in the Rissington NZ program as a yearling both via AI & naturally after rising to the top of his contemporaries. 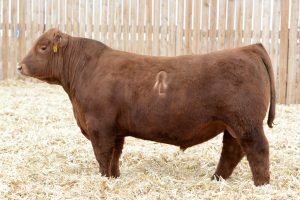 His sire Leachman Forceful L155W is red hybrid bull that purposefully blends the very best of the Simmental breed in Hooks Shear Force & Bon View New Design 1407 from the Angus. It doesn’t get much better than Shear Force x 1407. 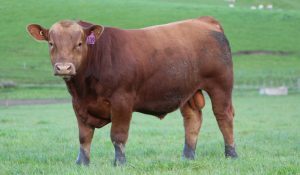 1189 was the high selling Stabilizer® bull in the Rissington NZ Autumn Bull Sale in 2014 at $7,000. Trinity continues to be a game changer and excels in so many economically important traits. We have been told for years how good this bull is performing in the USA, and in hindsight we should have listened sooner! 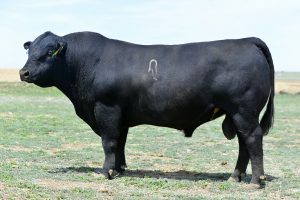 He compliments the modern Angus female adding docility, fertility, maternal calving ease, muscle expression and feed efficiency. “Rarely does a sire exceed all expectations once proven, but Trinity’s progeny have been extensively tested in our system, and we are yet to evaluate a trait that he doesn’t score well on. 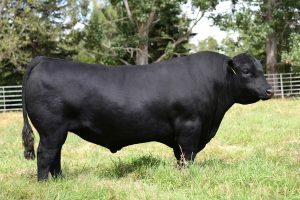 He sires very attractive progeny that have the look of a British animal, with the heterosis and performance of a hybrid. No bull is perfect, but Trinity is our pick for one of the best balanced, well proven, low birth, highest $Profit bulls in the industry. ” Lee Leachman 2016. A Trinity son, Prophet exhibits tremendous muscling and power while remaining exceptionally sound, moderate framed, and well balanced. He is also a smooth, fluid mover, with added character and style and a quiet temperament.